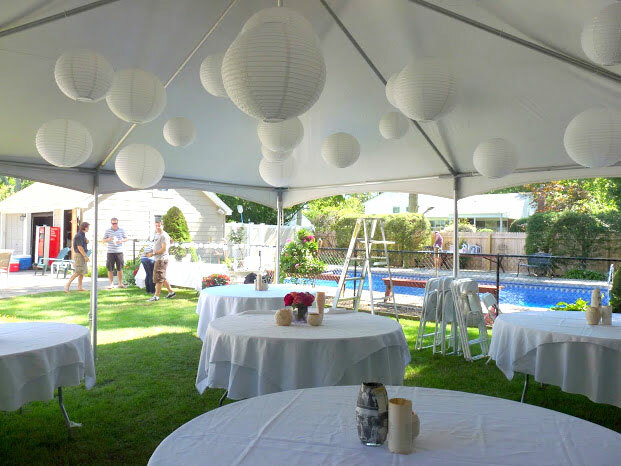 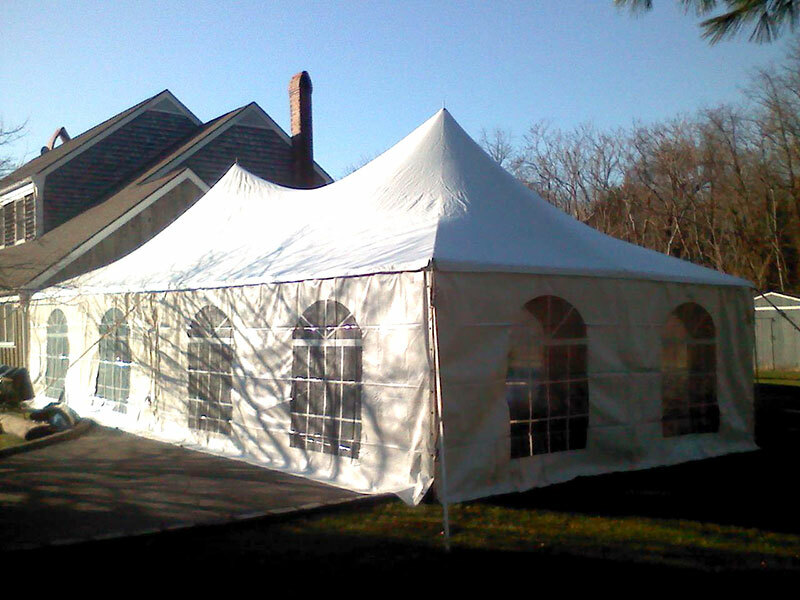 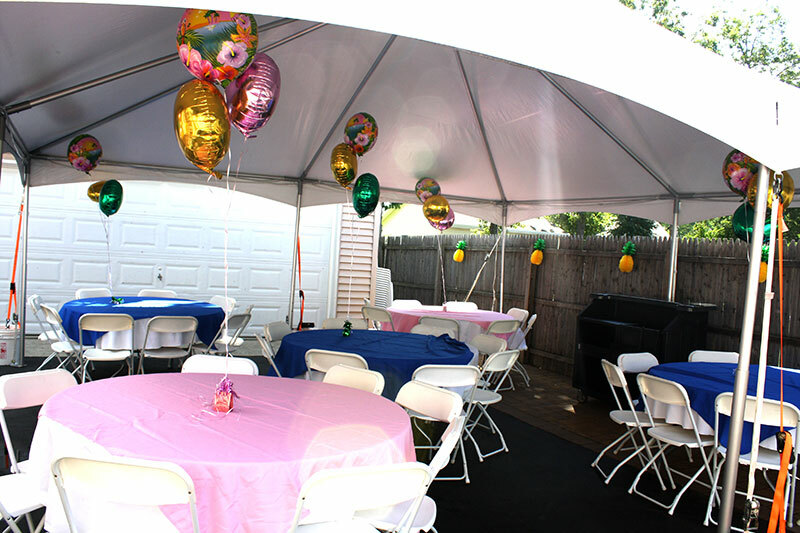 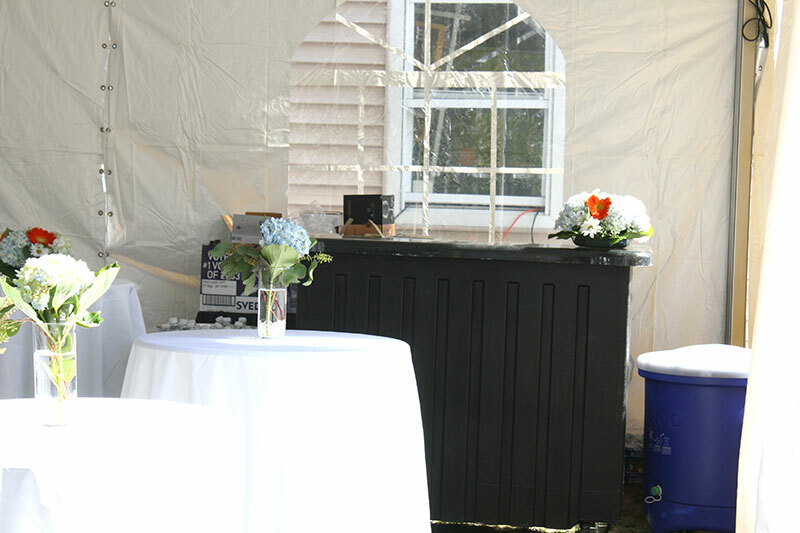 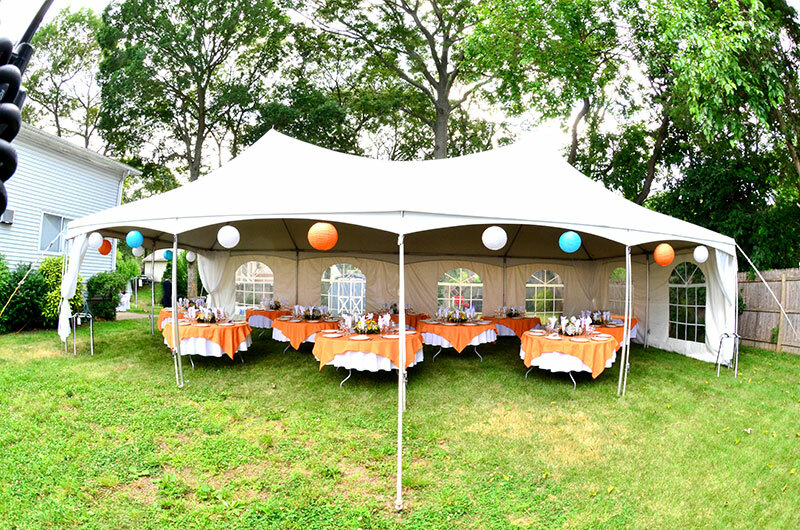 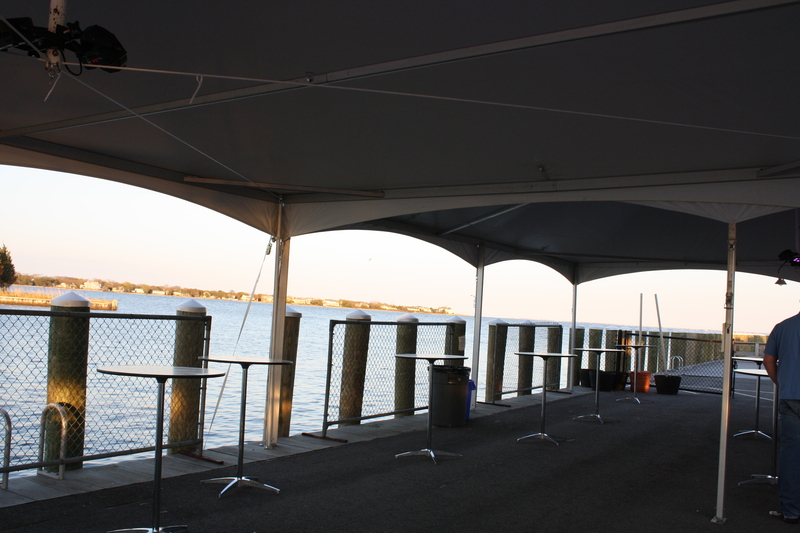 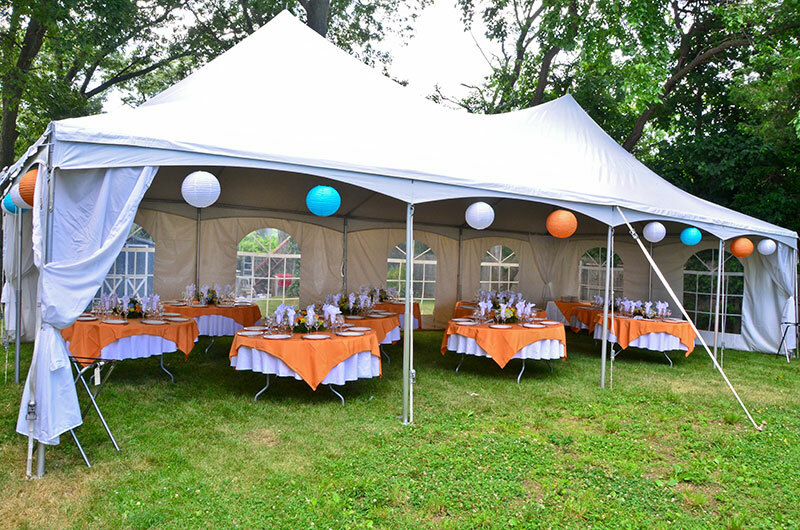 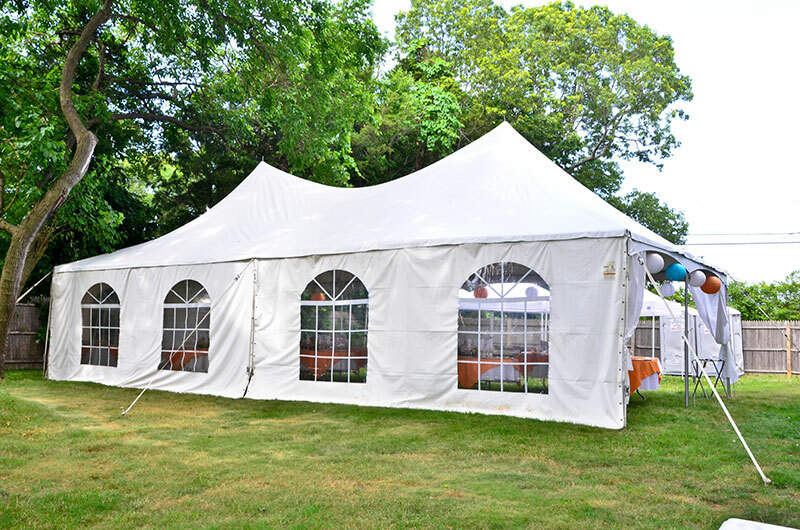 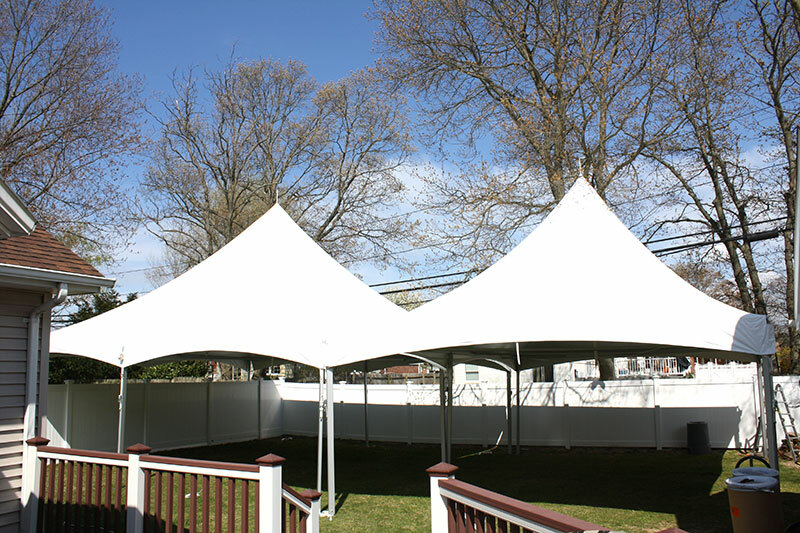 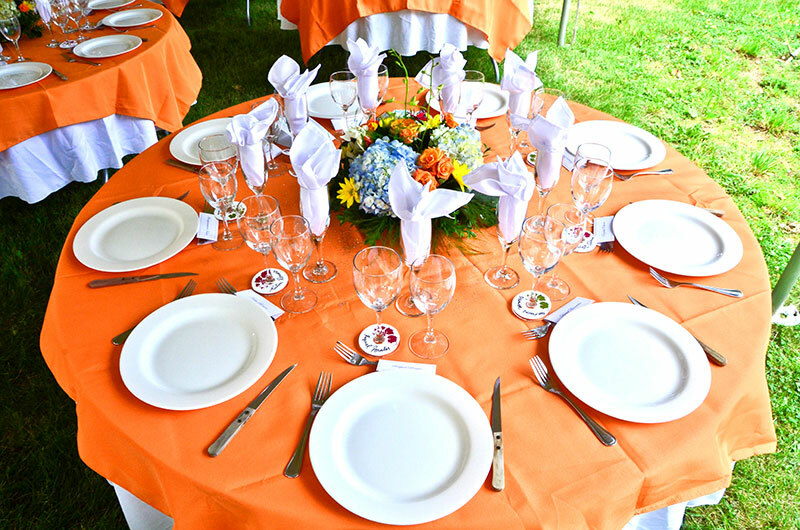 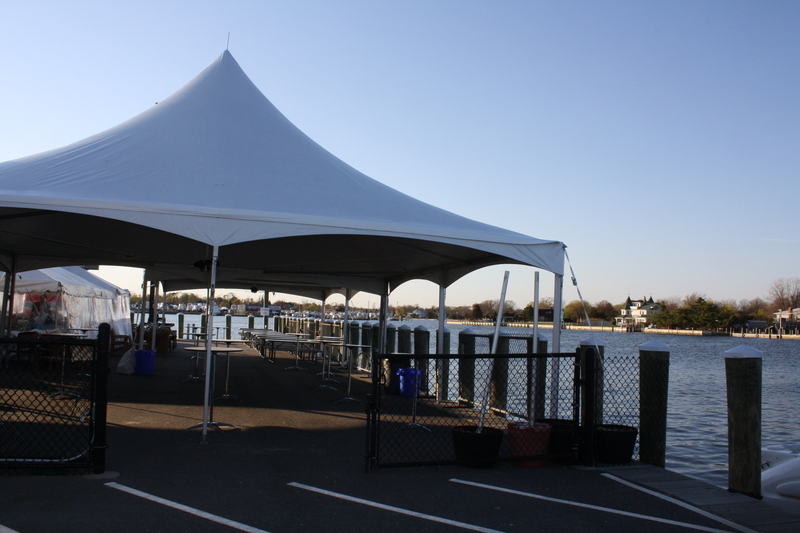 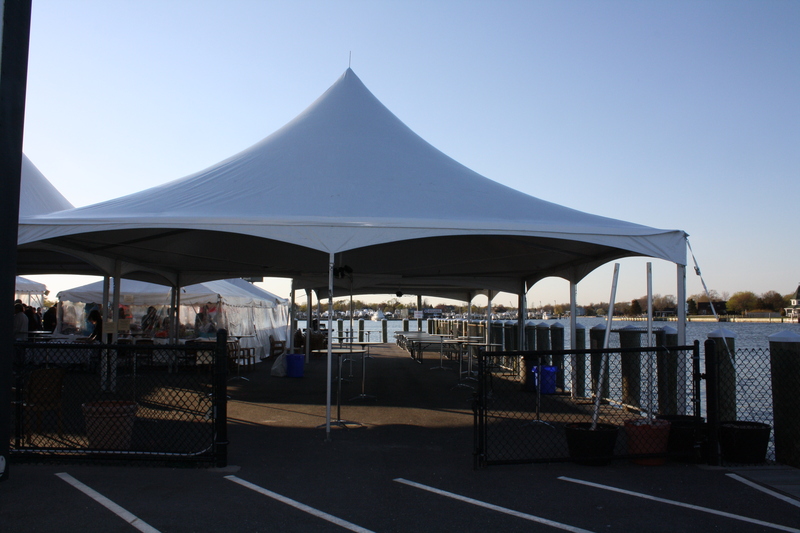 We take tremendous pride in providing our clients with the most thorough service of any party rental company on Long Island. 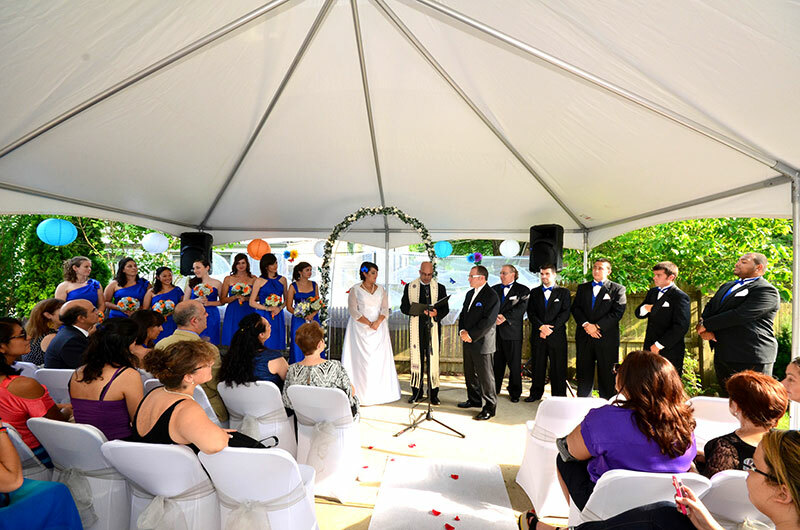 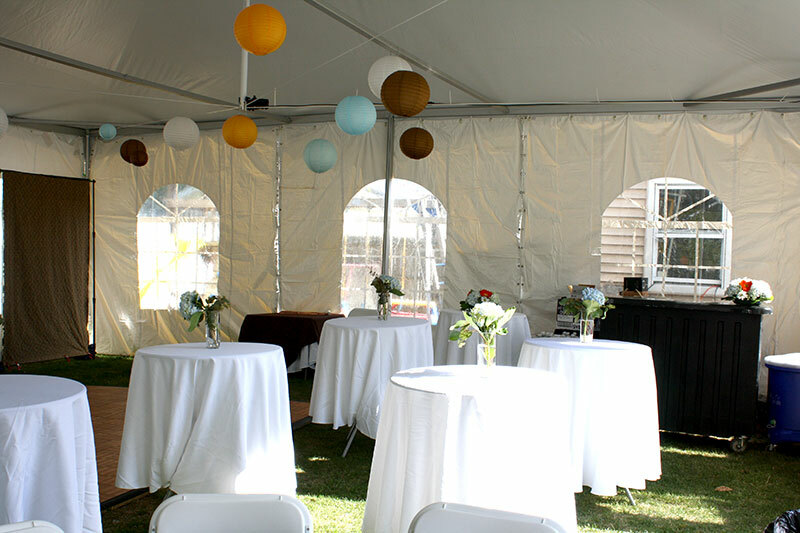 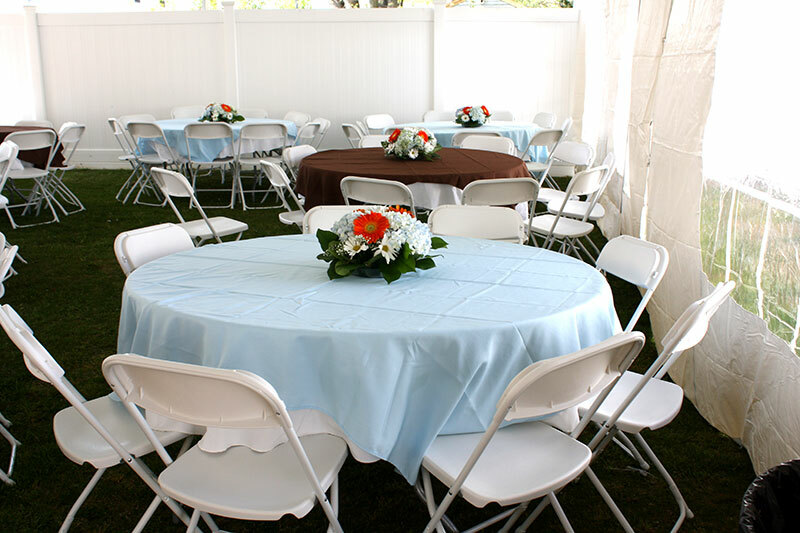 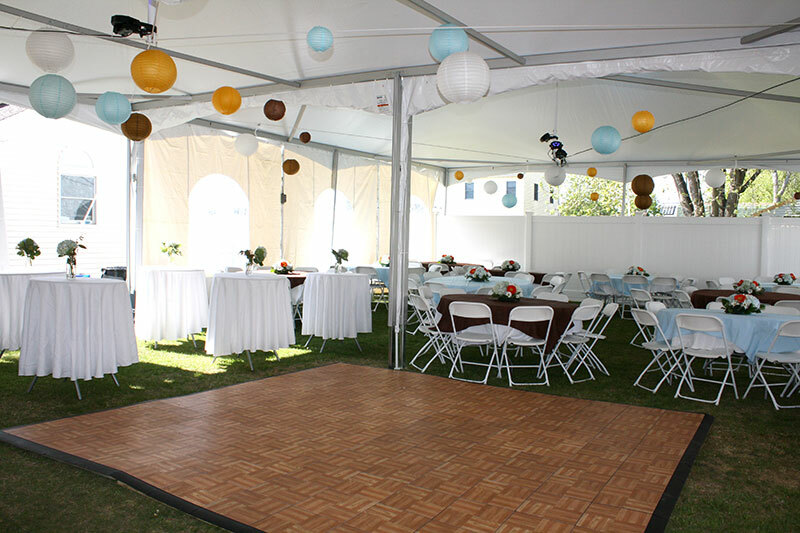 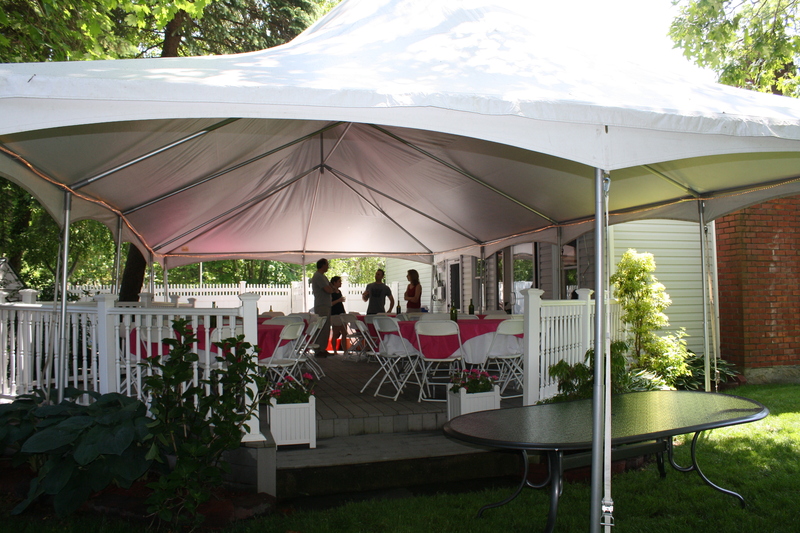 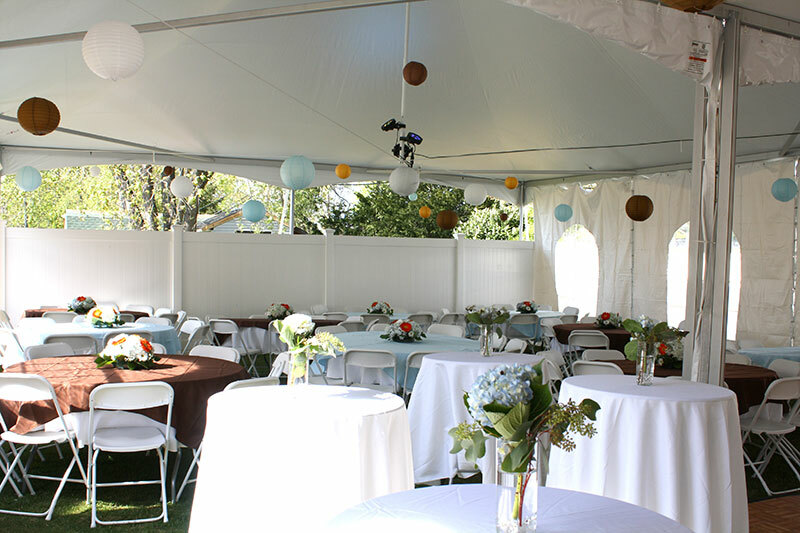 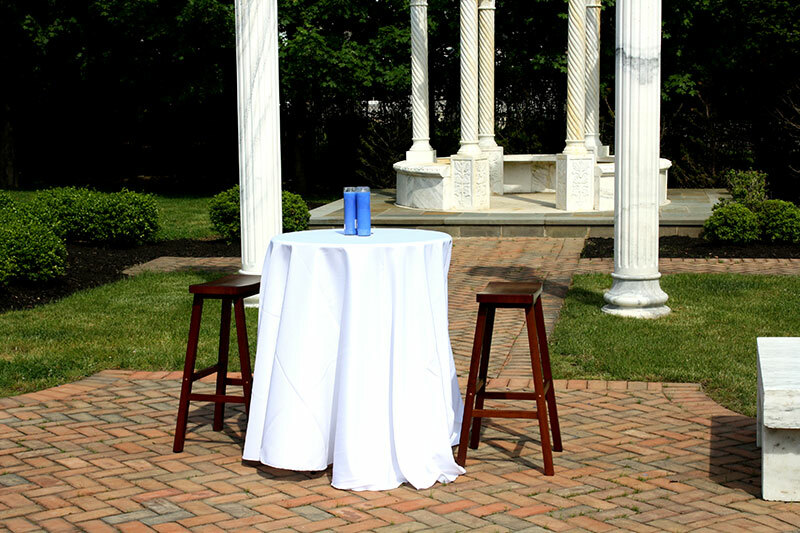 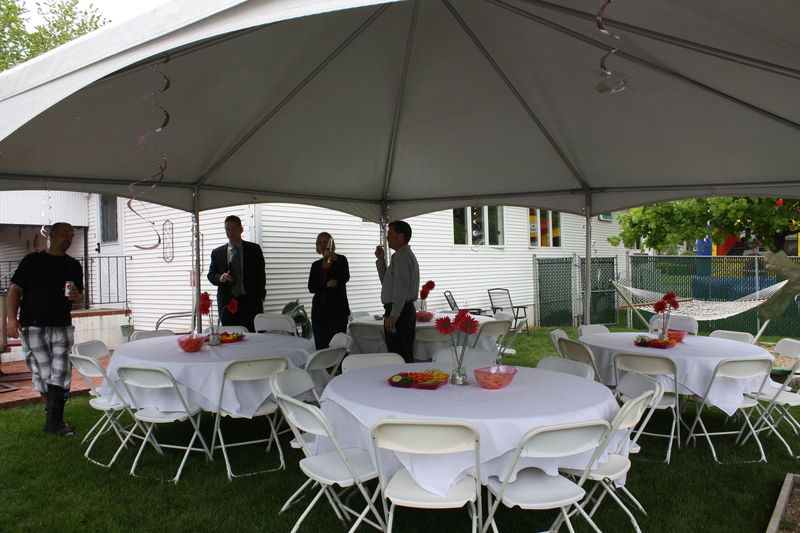 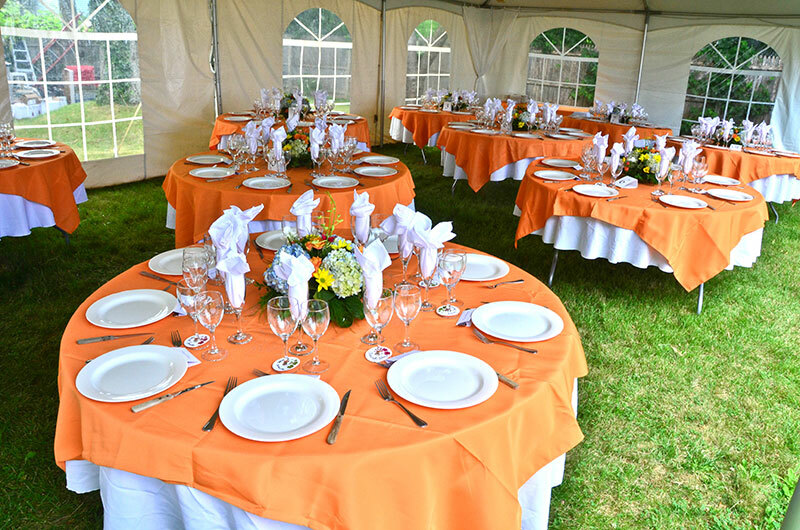 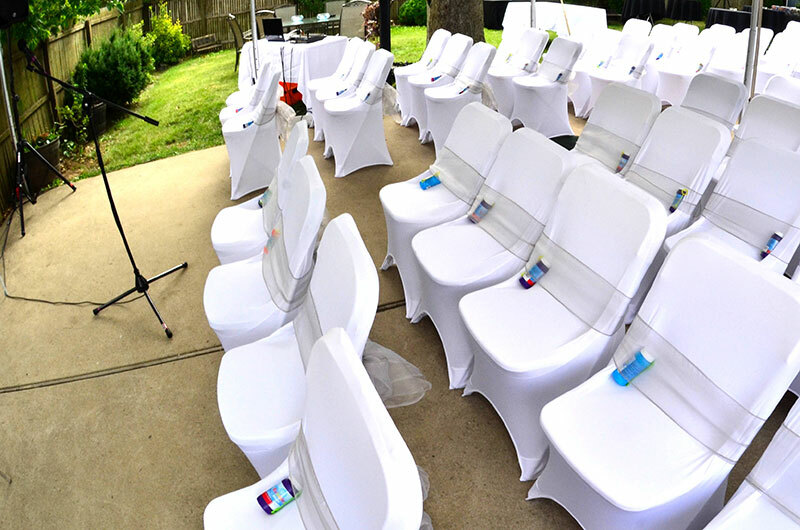 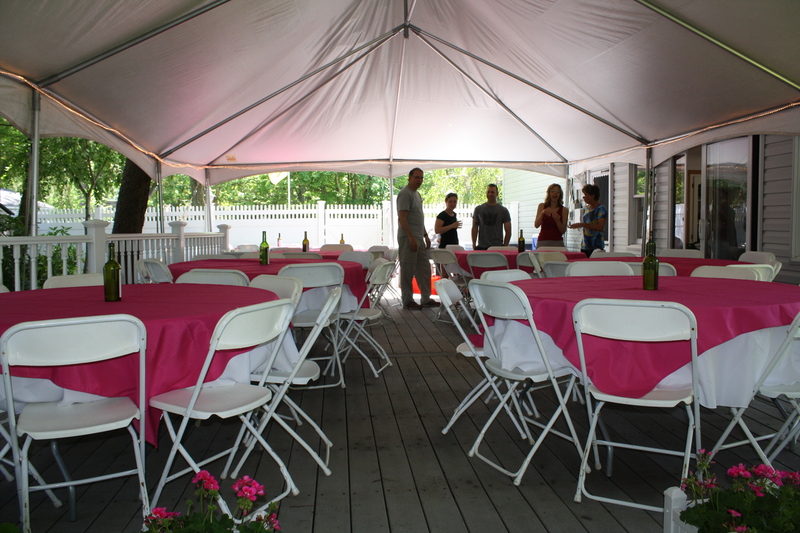 We will assist you in the planning of your special event, from a small backyard BBQ to an extravagant wedding. 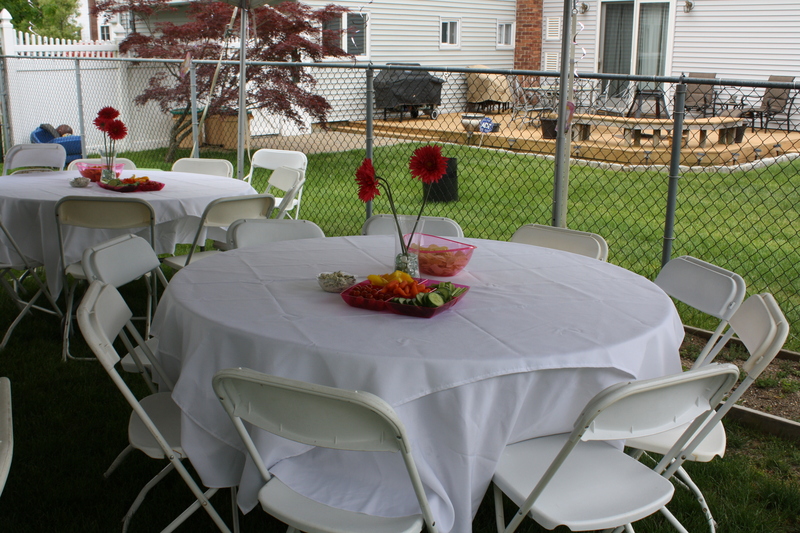 Contact us anytime!! 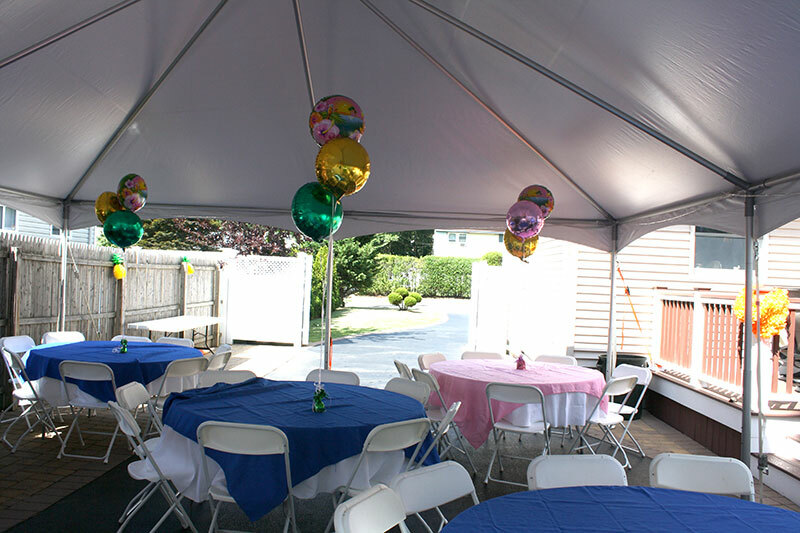 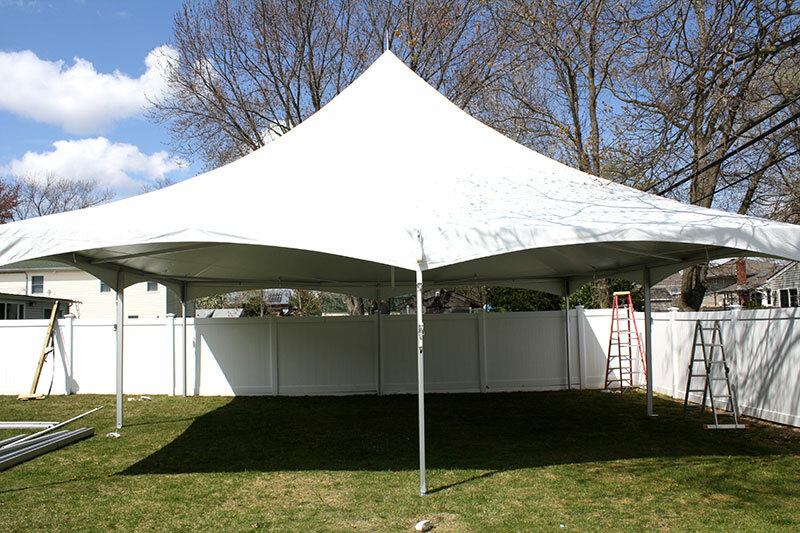 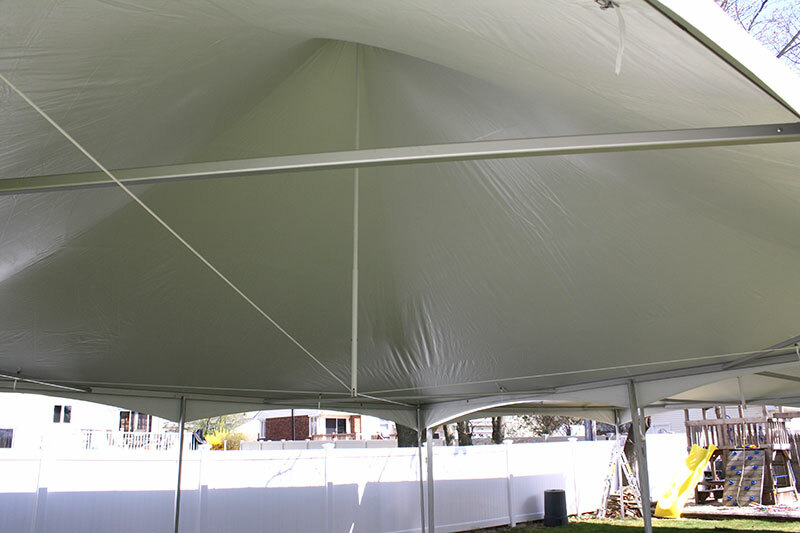 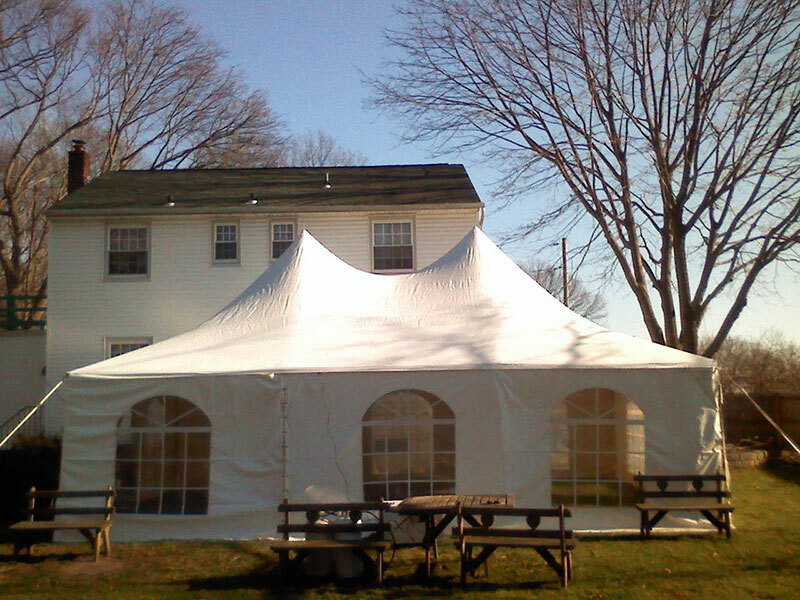 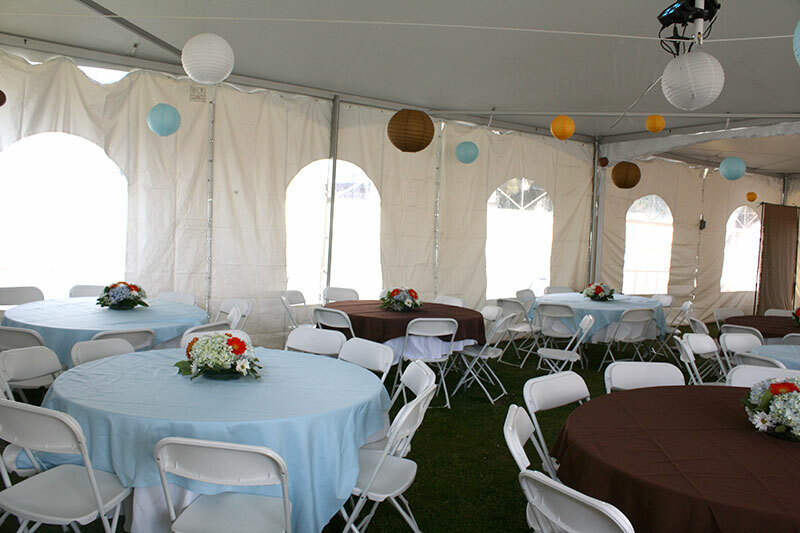 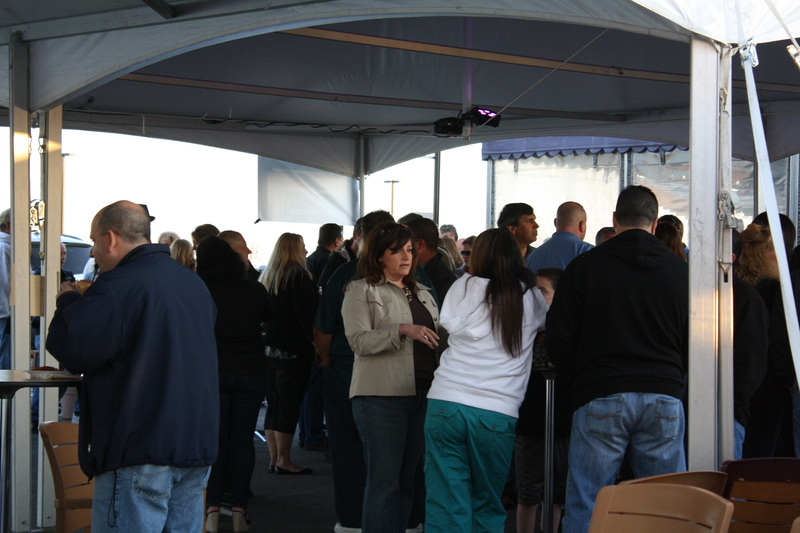 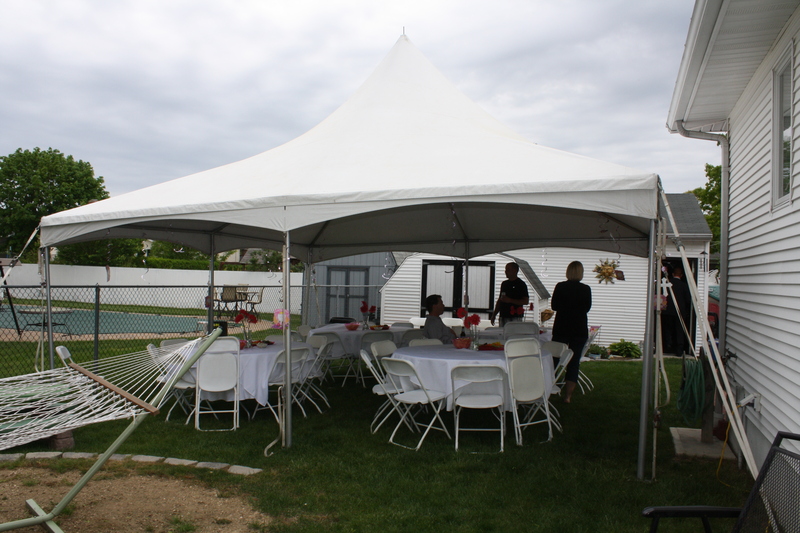 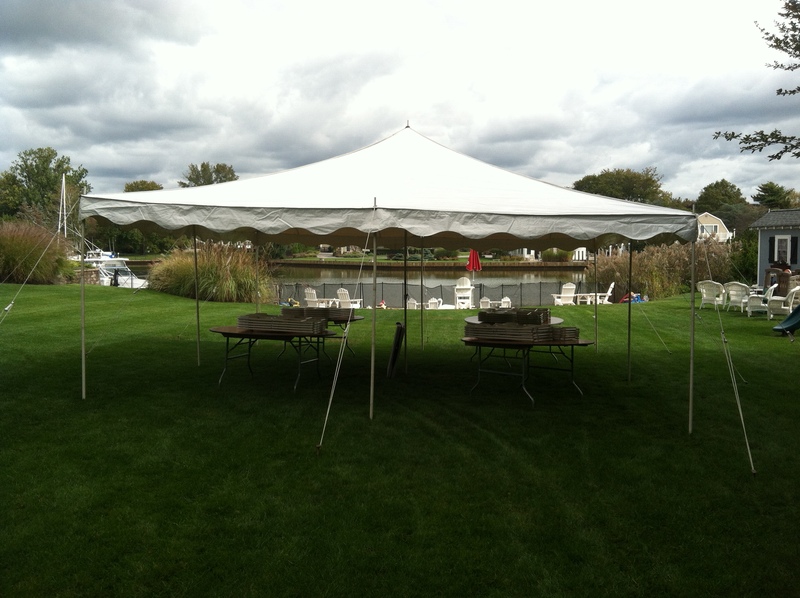 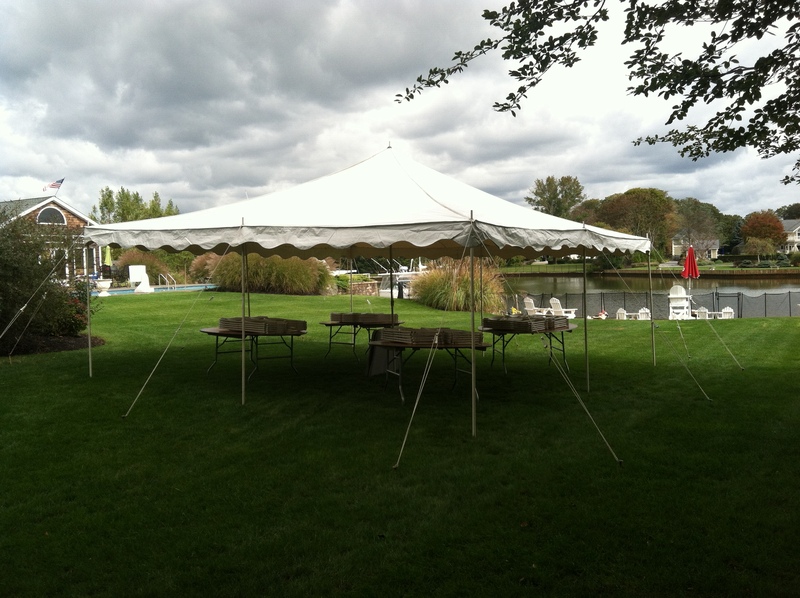 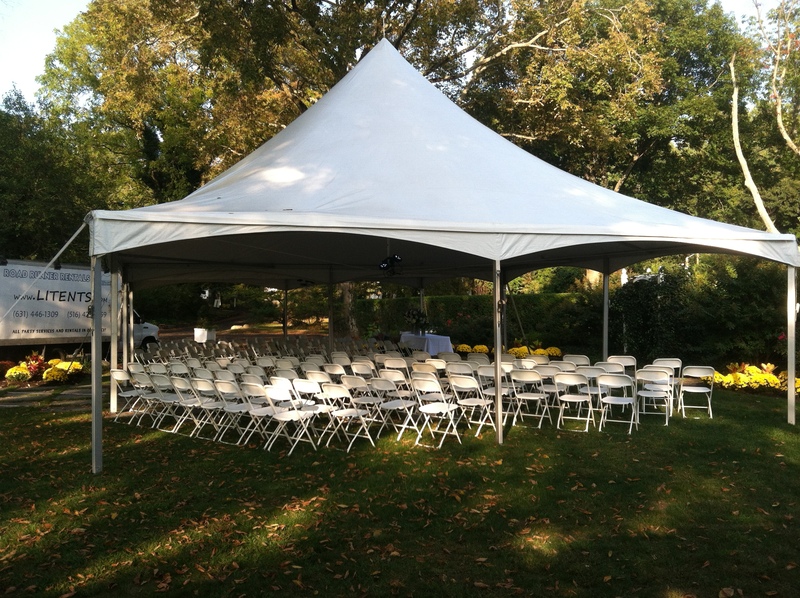 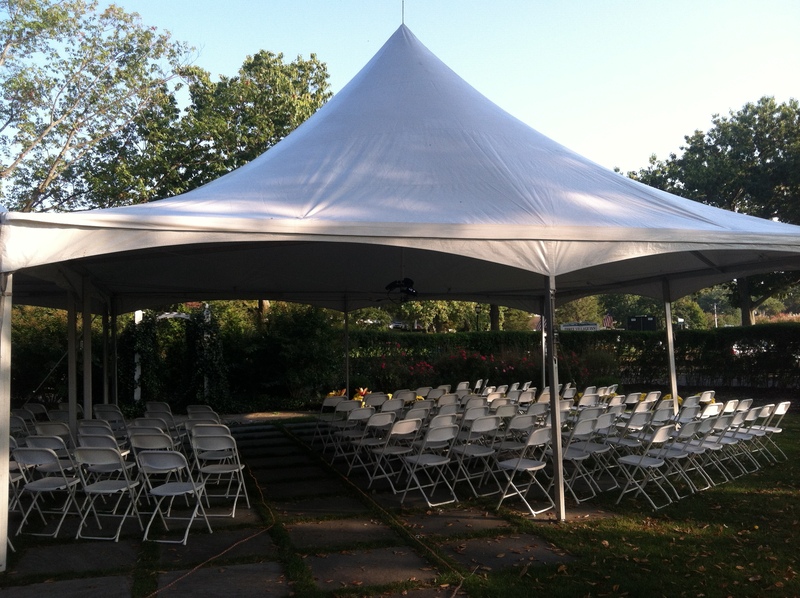 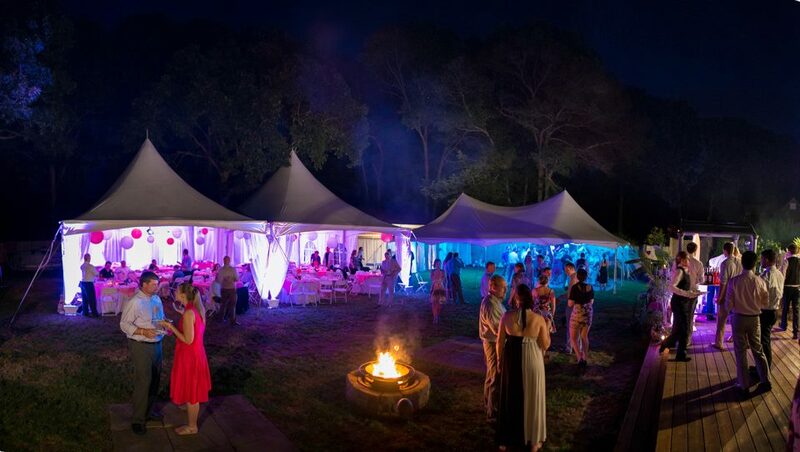 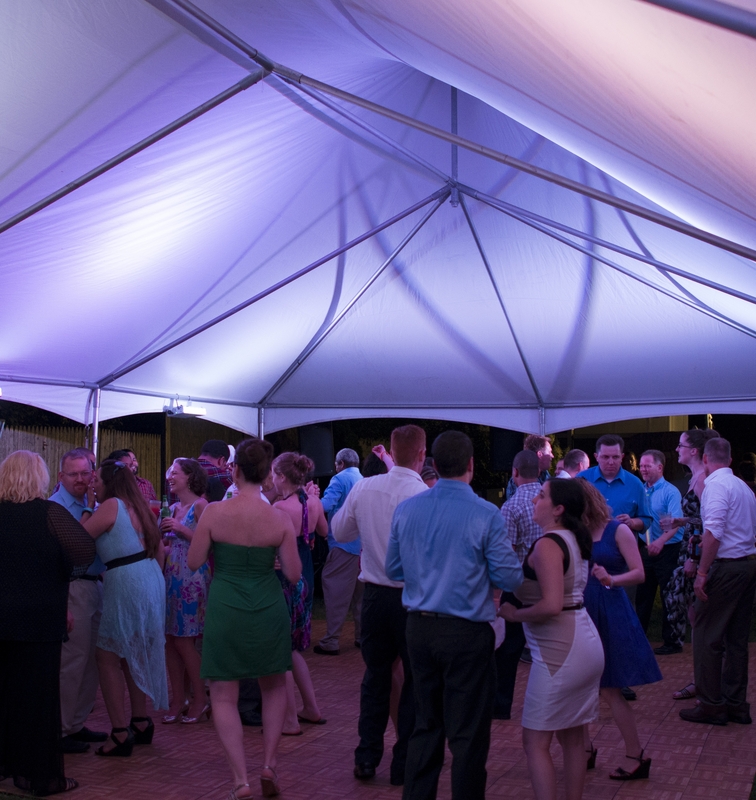 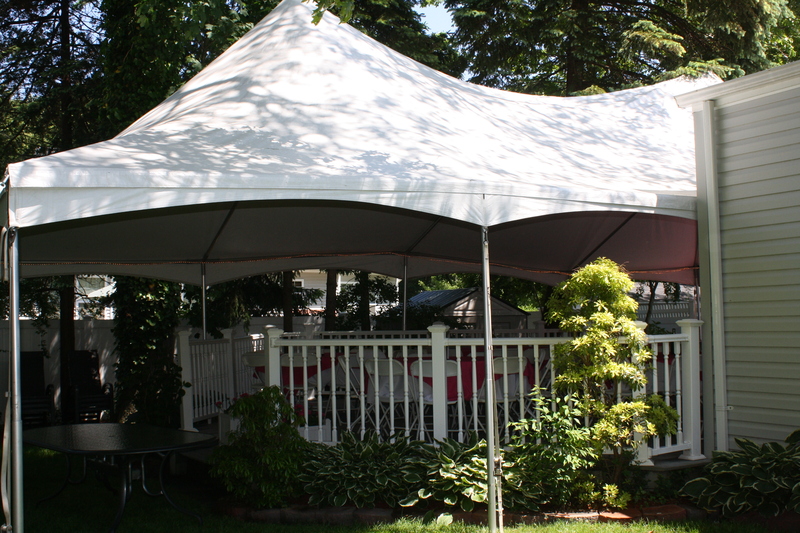 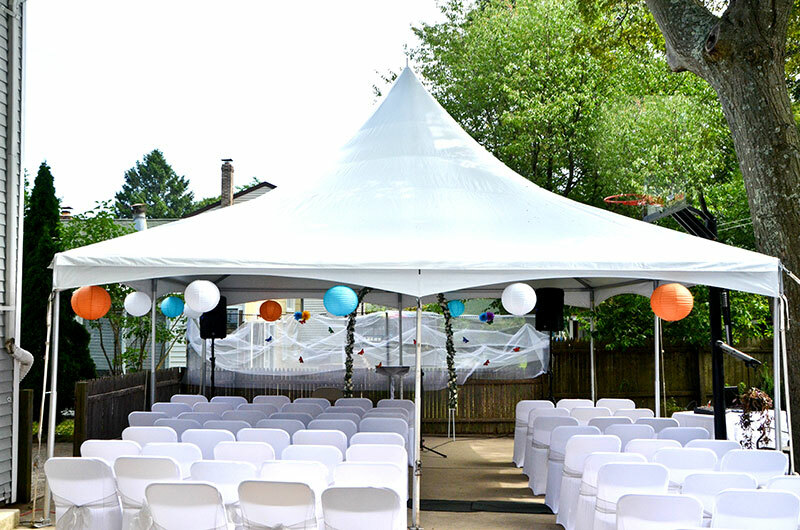 Specializing in party tent, party tents, party rental, party rentals, party tent rental, party tent rentals, event rental, event rentals, canopy, tent canopy, rental tent, rental tents, tent rental, tent rentals, wedding tent, wedding tents, pole tent, pole tents, party rental company, party rental companies, outdoor event, outdoor wedding, outdoor party, tents for rent, wedding reception rentals Long Island.